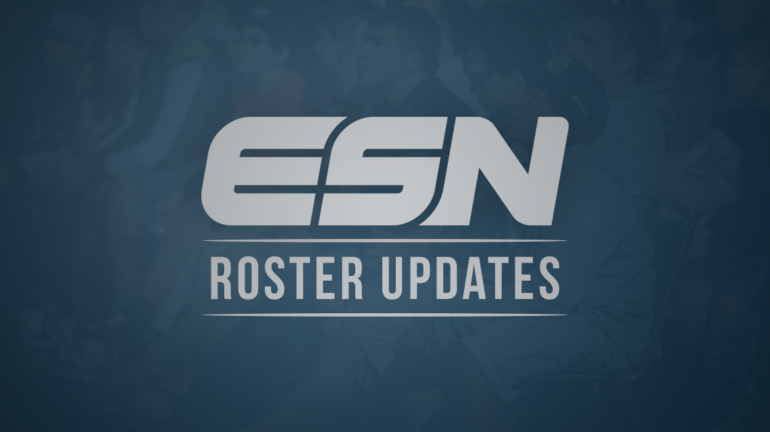 Just hours after the conclusion of Major League Gaming’s Season 3 Call of Duty Pro League Playoffs, the first roster change leading into Advanced Warfare was announced. FaZe Clan came off a big win at UMG Nashville and had all of the momentum leading into this weekend in Columbus. However the team came up short finishing a disappointing 7th-8th at the event. This lead to a decision that broke just moments ago, in which team captain, Doug “Censor” Martin confirmed they had released Chris “Parasite” Duarte. FaZe is now left looking for one and Parasite looking for a team. The first change is usually what we see start the domino effect of changes with players leaving to fill spots thus creating more open spots.